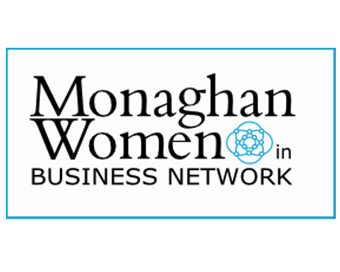 The Launch of Monaghan Women in Business 2016 takes place on International Women’s Day – Tuesday 8th March. As well as informal networking, the event will include information on the many financial and advisory supports which are available from the Local Enterprise Office, an outline of the Monaghan Women in Business Programme (MWIB) for the year and an open, honest and inspiring presentation by our very own Rosemary Delaney, MD of WMB Publishing and author of “Women Mean Business – One Woman’s Journey into Entrepreneurship” and Board Member of IntertradeIreland. This is the beginning of an exciting and useful programme for Monaghan Women in Business. The focus of the 2016 MWIB programme will be very much on business issues such as networking for results, valuing and pricing your time and products, taxation and pensions planning for women in business – as well as “peppering in” some fun!